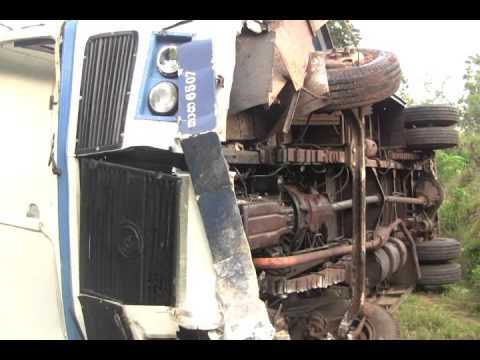 Twenty eight persons were injured when a navy bus veered off the road in the Parayanakulama area in Vavuniya. The Navy stated that the injured personnel were admitted to the Settikulam Hospital. It is learnt that their conditions are not critical.